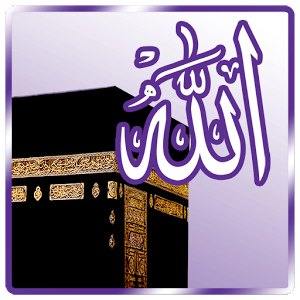 Prayer Tools provides accurate direction of Qibla (Kaabah) and Prayer Time with Adhan alarm and alerts from around the globe for all Muslims for all fiqh. It is highly customizable, powerful, accurate and light weight app, specially designed for low power consumption. 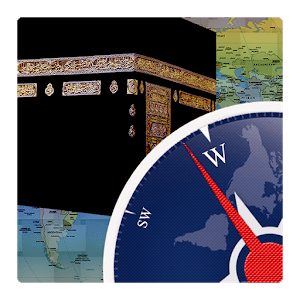 Qibla compass provide accurate direction and angle and your distance from Kaabah, a special grid can be view to align your prayer mat, place the device on a flat surface and rotate until grid’s green marker point to Kaabah picture and find exact direction of prayer mat. 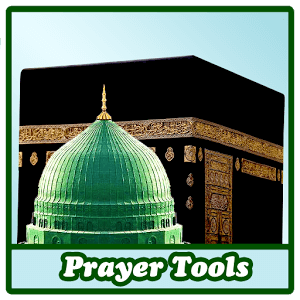 This tool not relies on single technique or algorithm, it uses multiple algorithms to find exact Qibla direction. 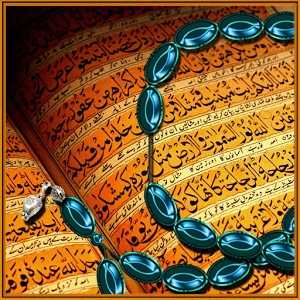 You can find time in two dimensions, time range/starting time of prayer and salat time with three types of customizable alerts. 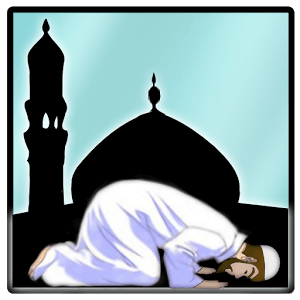 app also provides Sehar and Iftar timings, not only for Ramdhan but for any day of whole year to facilitate Muslims in missed or voluntary fasting (sawm). 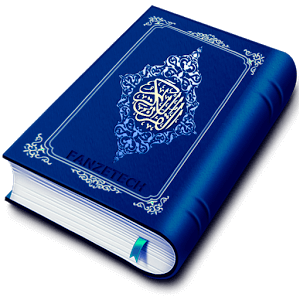 To meet the requirements of different school of thoughts (Fiqh) and different geological locations, prayer tools have a range of customizable parameters which you can set according to your requirements. 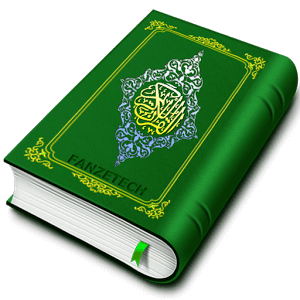 app supports multiple languages like, Arabic, Bangali, Chinese, English, Hindi, Portuguese, Russian, Spanish and Urdu.